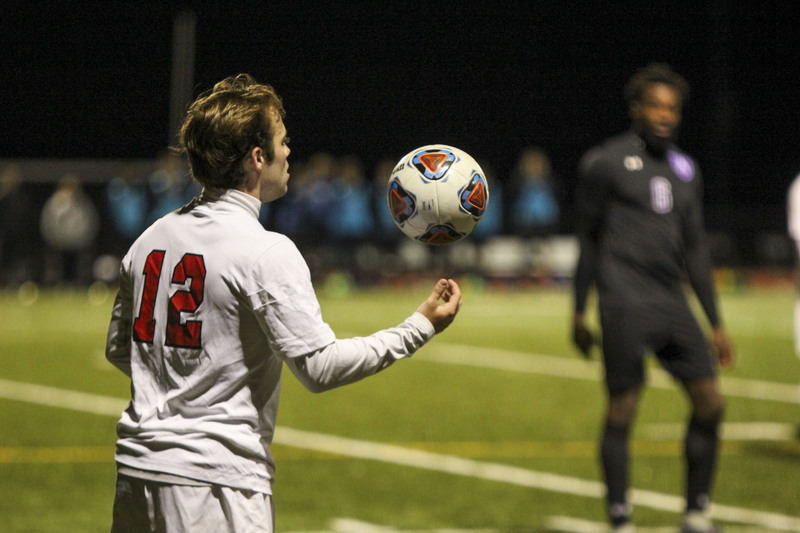 Men’s and women’s soccer have been in full action over the past week, sealing their postseason fates with a slew of games against conference opponents. The men’s team squared off against Williams, Middlebury, Amherst, and No. 7 Conn College over the past two weeks. The weekend of Oct. 13 saw the men travel to Williams and Amherst. All three teams were fighting for spots in the NESCAC tournament at the time. The Williams game started off fairly even, with both teams trading chances. 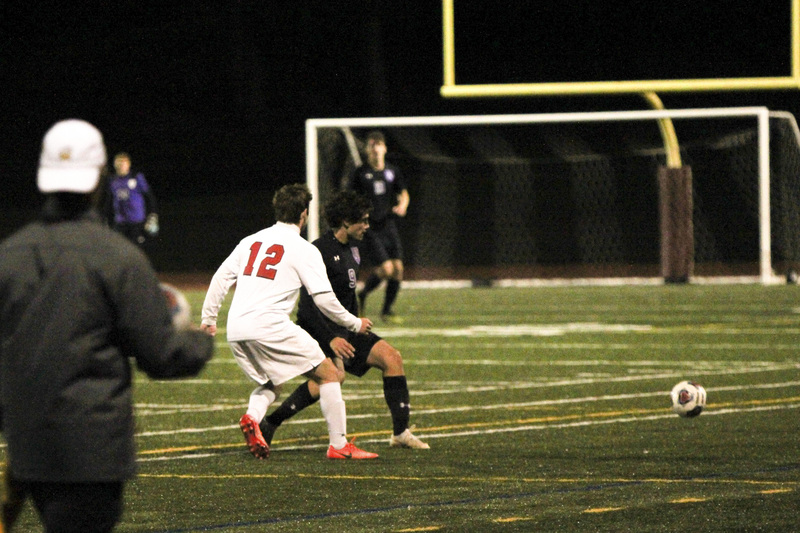 The deadlock was broken in the 41st minute, when a mishandled ball by goalkeeper Chris Franklin led to a 1-0 lead after Williams’ forward Nathan Song pounced on the loose ball. Unfortunately for the Cardinals, the scoring didn’t end here. Williams piled on 16 total shots, with two more goals to show for them. When the clock hit zero, the Cardinals were handed a 3-0 loss. The win pushed Williams into the upper tier of the NESCAC, while Wes dropped to 2-5 in conference and 3-8 overall. The Red and Black had a quick turnaround, travelling to Middlebury in what amounted to a must-win matchup against the Panthers. In a personnel change, Teddy Lowen ’22 handled duties under the net at kickoff. 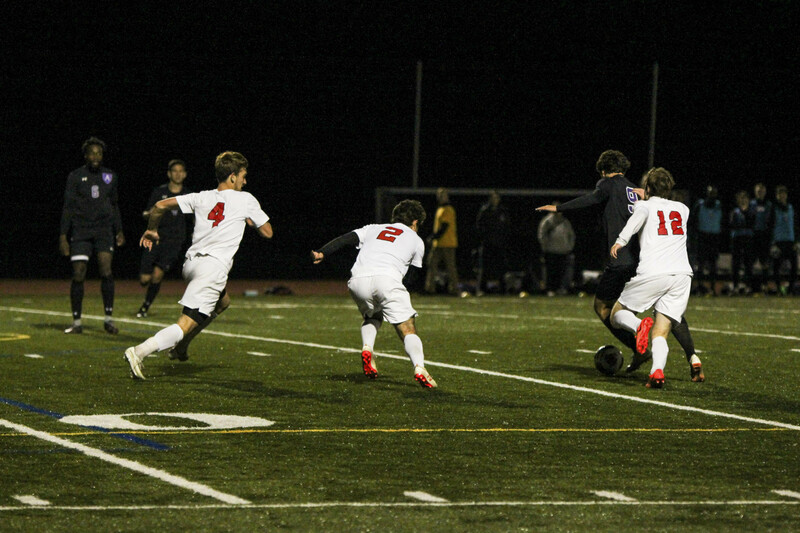 For the entire 90 minutes, both teams had a slew of half-chances and good looks on net, with the Panthers applying more pressure in the Cardinals’ half of the field. Lowen kept the Panther attack at bay with a career-high eight saves (a number he would soon top in the following game). Middlebury goalkeeper Matthew Hyer had a few nice saves, notably denying a Jack Wolf ’20 shot on goal with under seven minutes to go in regulation. 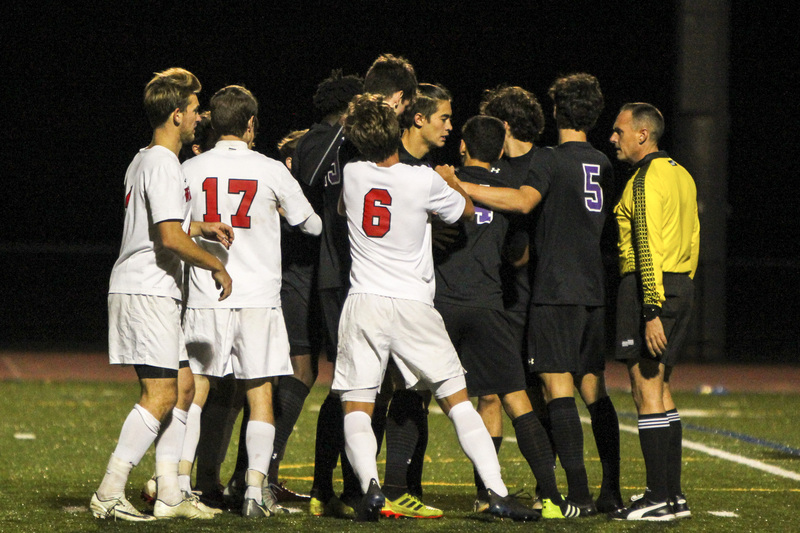 Though the Panthers could not find the back of the net in regulation, they broke the deadlock in the 99th minute of overtime. 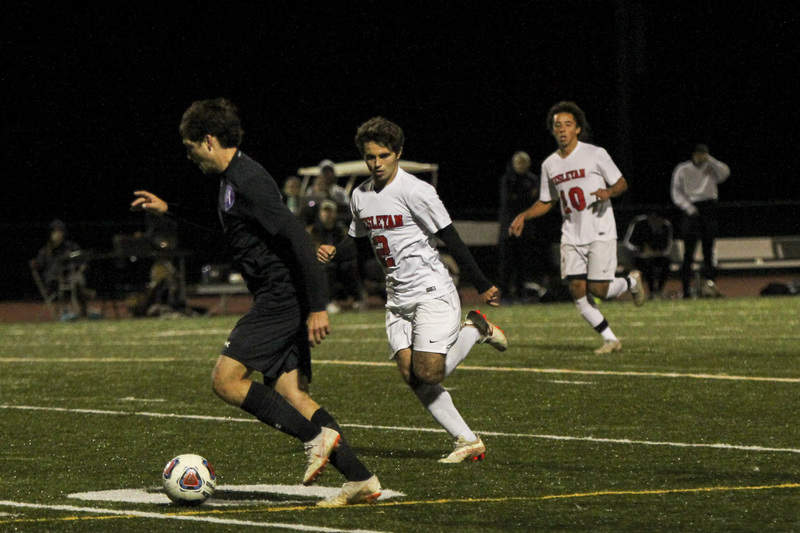 With the golden-goal rule in effect, the Panthers wheeled away to celebrate a major win, moving to 4-2-2 in conference, good enough for a spot in the NESCAC tournament. The Cardinals fell to 2-6, narrowing their shot at a playoff run. After four straight losses, the Birds needed a home sweep over fall break to snap their playoff drought. The first leg of the task came against Amherst on Citrin Field for senior day. The Cardinals honored seniors Nick Hawkins, Jibri Salaam, Teddy Lyons, and Komar Martinez-Paiz prior to kickoff. However, the night was quickly spoiled by a relentless Amherst attack. The Mammoths piled on 31 shots compared to the 17 by the Cardinals. After building a 2-0 lead at halftime, Amherst tacked on an insurance goal in the 82nd minute and ensured a top-five finish in the NESCAC. 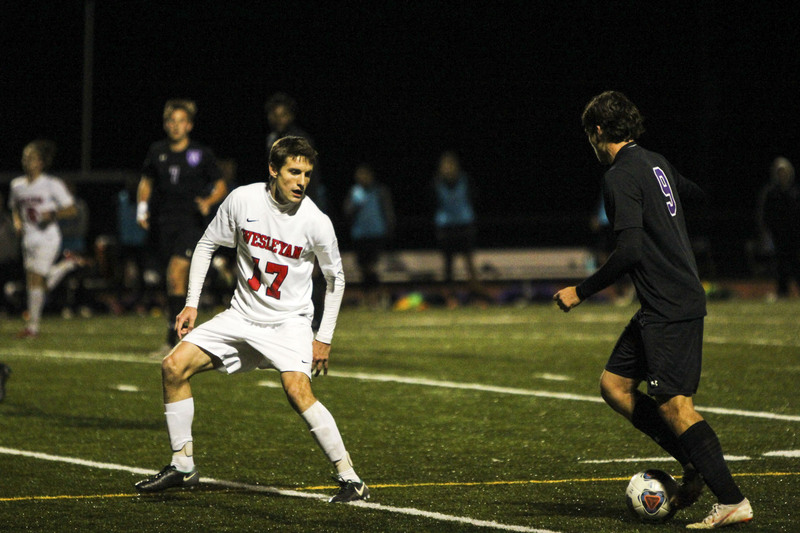 The Cardinals were eliminated from NESCAC contention with the loss, and their record dropped to 2-7. In a meaningless game, the Cards put up a decent fight against No. 7 Connecticut College, only losing 1-0. The game was tied until the last 25 minutes, when the Camels went up 1-0, a tally with which they would end the game. For the Red and Black, the game marked their sixth straight loss and dropped them to 10th place in the NESCAC standings with a 2-8 record. 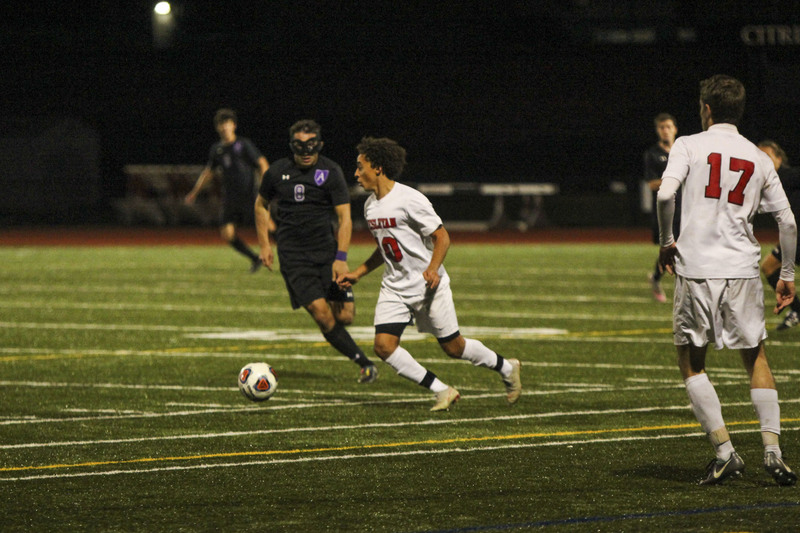 The season marked their third straight year missing the NESCAC playoffs. Women’s soccer bounced back in a huge way after a 5-0 loss to Middlebury. The Red and Black pulled off a massive 3-2 upset at home against No. 11 Amherst on senior day. The win was their first since 1993 against a historically dominant Amherst program. This strengthened the team’s chance at an at-large bid in NCAA tournament and bumped their seed in the NESCAC tournament to five. 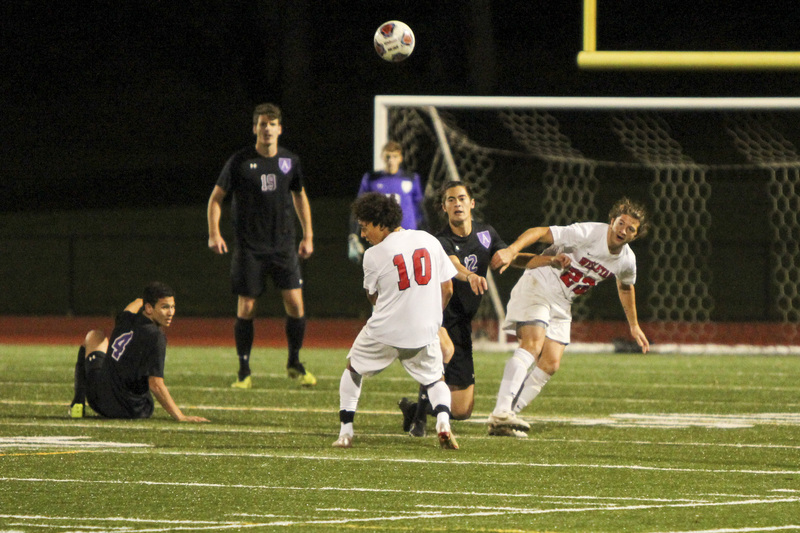 The win was an eye-opening one for NESCAC opponents, as the Cardinals firmly held a lead from the 60th minute onward and matched Amherst in every important statistical category. 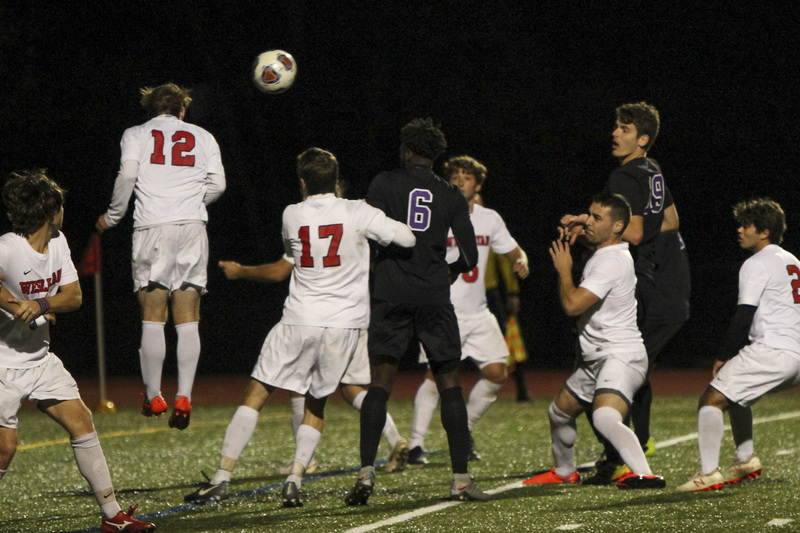 The Cardinals also showed strong resilience against Conn. College, roaring back into the game after going down 2-0 in less than five minutes. An equalizer in by Melissa Wilhelm ’22 in the 86th earned the draw for the Cardinals, as both teams could not break the deadlock in overtime. The tie was marred by multiple injuries for the home side, including a potential ACL tear for captain Meg Harrop ’19. This would be the second season-ending injury to a captain, after Kinsey Yost ’19 tore her ACL earlier this fall. Tough games against strong opponents have primed the Cardinals for postseason success. Injuries have pushed freshman and former bench players into unfamiliar positions. Despite these changes, the Cards have vastly improved on their record from last year. The team still has a lot of optimism. With strong momentum from upsets and other victories, the women hope to continue their season in their first round playoff matchup against Tufts. The game takes place on Oct. 28 at 12 p.m. in Medford, Mass.